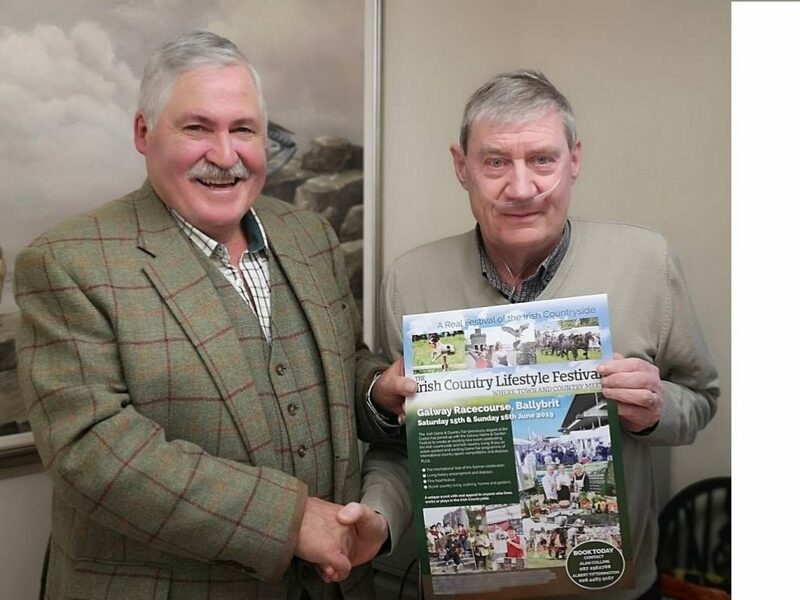 Countryside Alliance Ireland met with Great Game Fairs of Ireland (GGFI) Director Albert Titterington today to discuss our presence at this year’s Fairs. As the GGFI preferred country sports organisation, we look forward to exhibiting at the new venue in Galway on 15 & 16 June and once again at Shanes Castle on 29 & 30 June. More details will follow in due course.